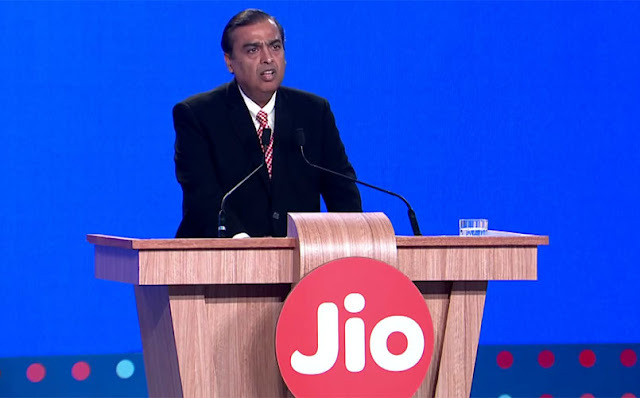 Reliance Jio is ready to announce about its new digital product to make the digital life. Now Jio is providing free calling and free data service to the customer. In near future, Jio came with some new products with smart TV, smart car, home security, health, education, and finance sector mobile app. According to the senior officer of Reliance Jio said that the 80 percent work for the app has been completed. The company will launch a range of applications for all sectors and products. Jio will also launch a Xiao device which will use to convert your car into a smarter car. It also supports the mobile application and provides notifications and information related cars. You can convert your TV into smart TV with Digital Home Smart product range. Due to this product user can watch last seven days programs and record it. Reliance Jio also comes with home security products which will make your home safe and secure. The user can also manage home from anywhere. Reliance Jio will also make WiFi across the India to provide free WiFi to users so they can access the data service from anywhere.